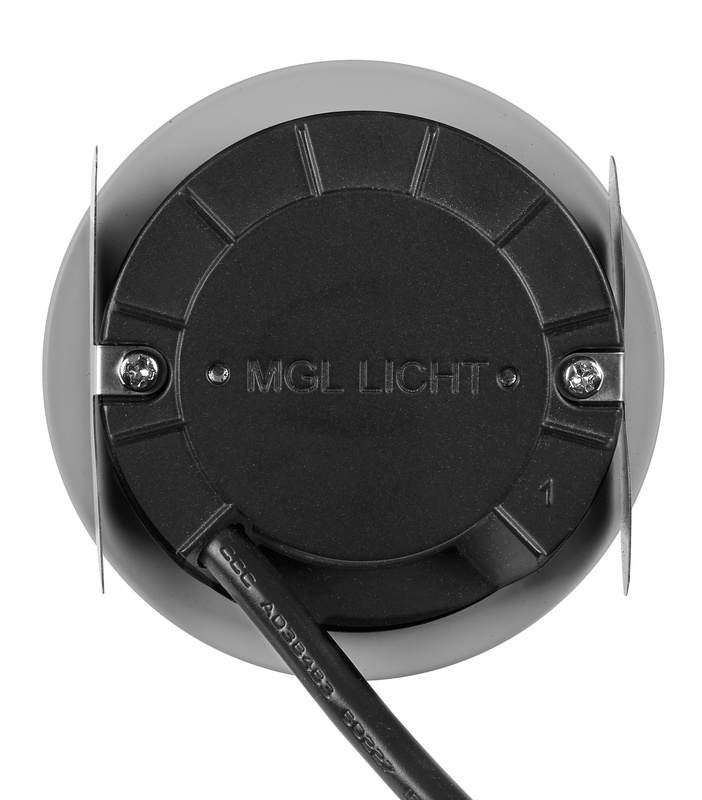 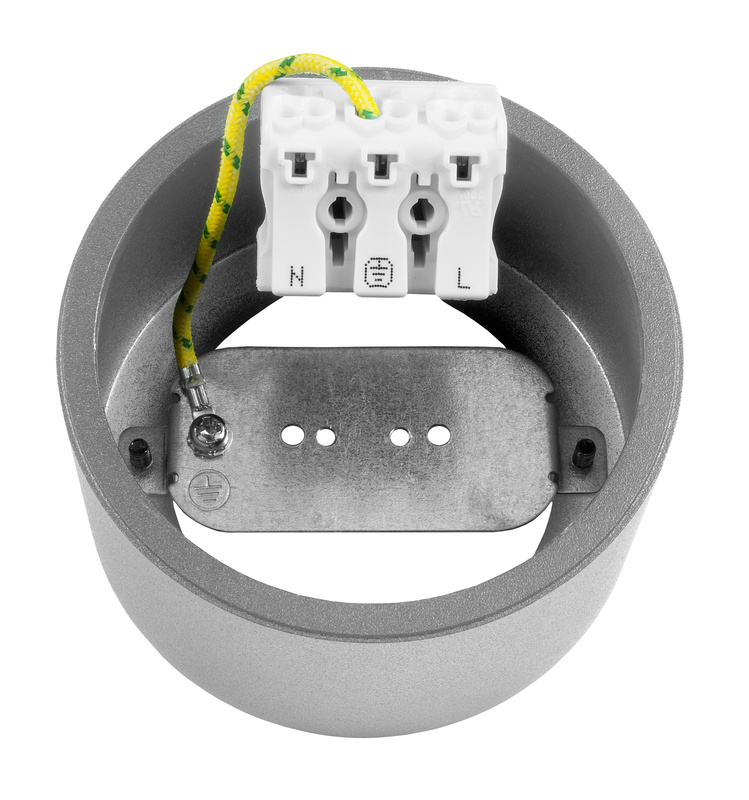 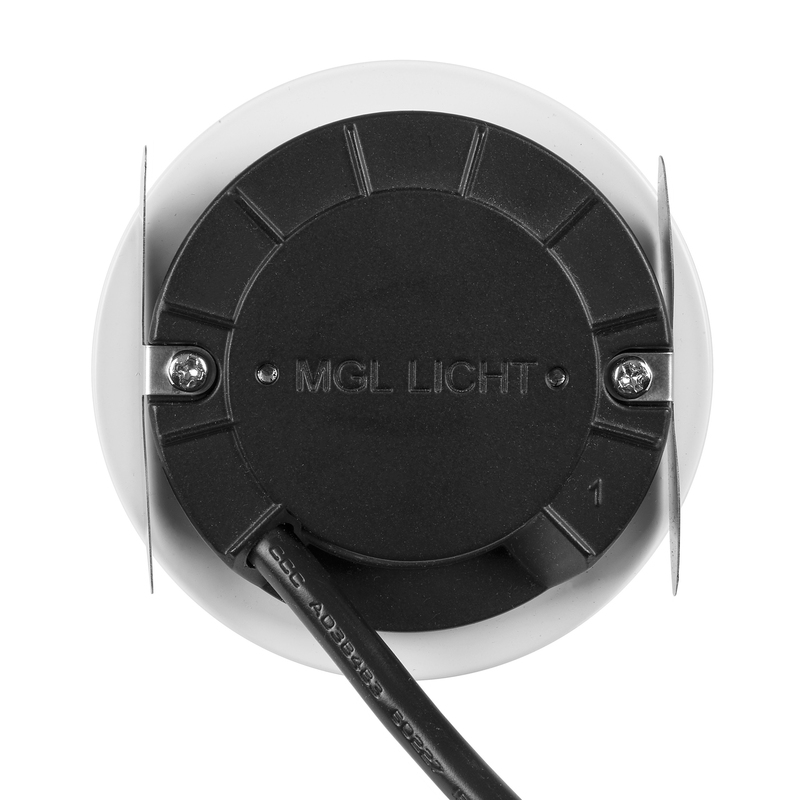 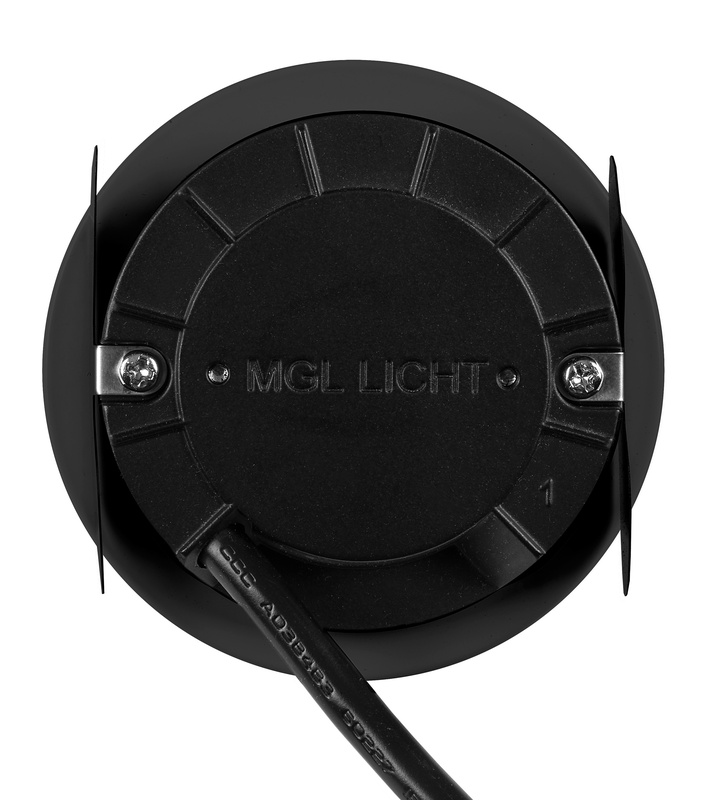 The high-voltage downlights are the solution when there is not enough installation space for drivers – such as in the ceiling, shelf or furniture. 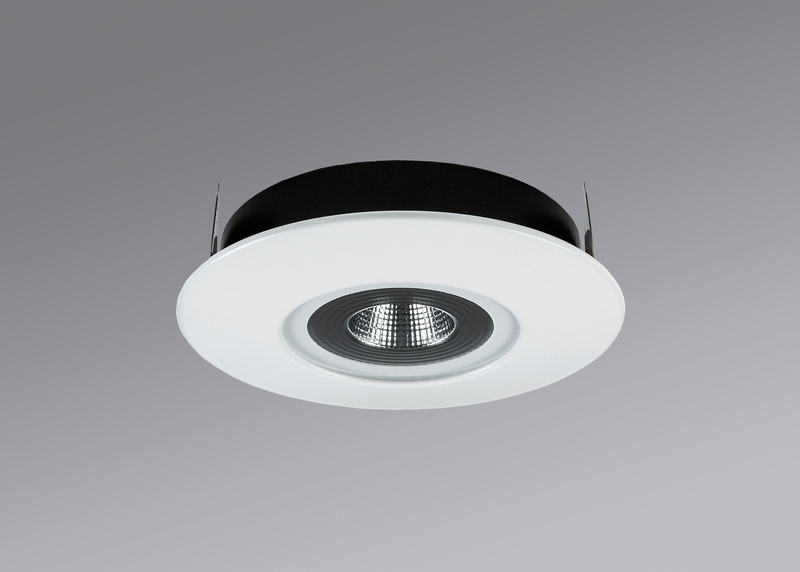 Directly connected to the 230 V mains supply, the HVD 68 offers an extension of the use of professional LED lighting. 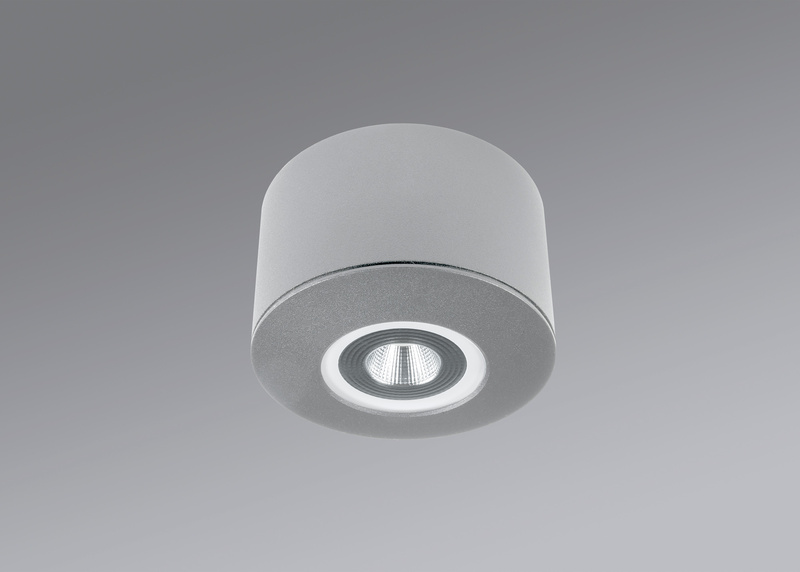 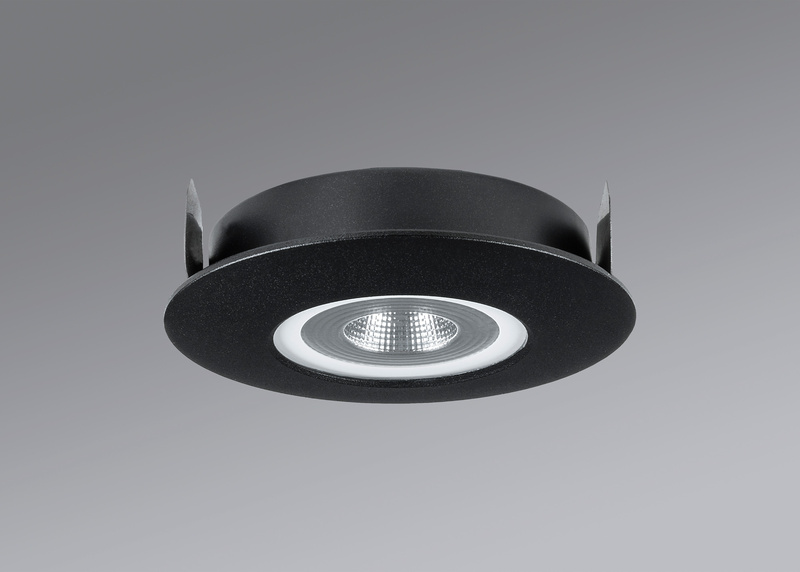 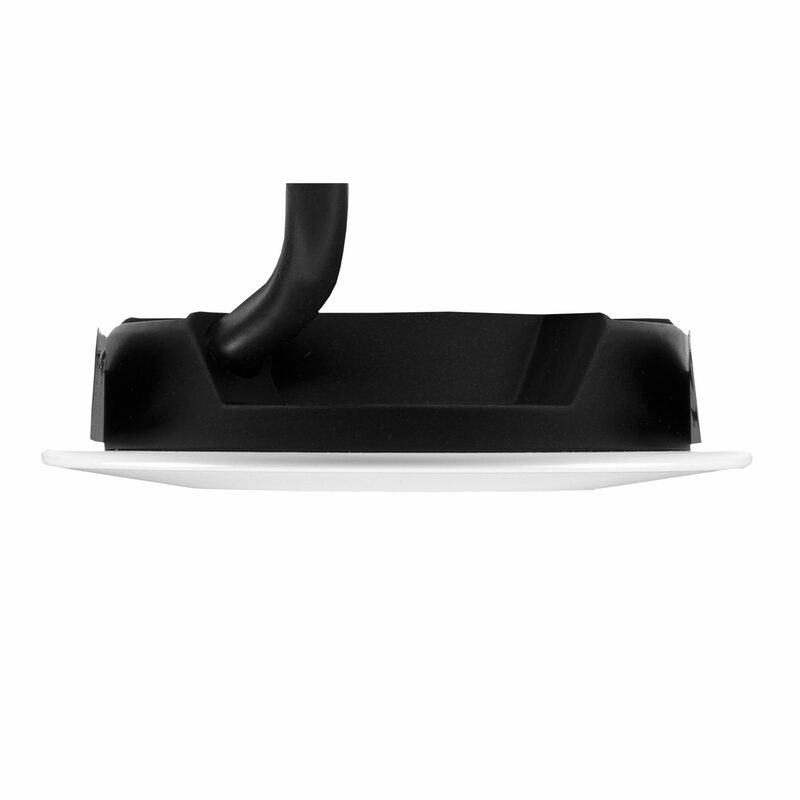 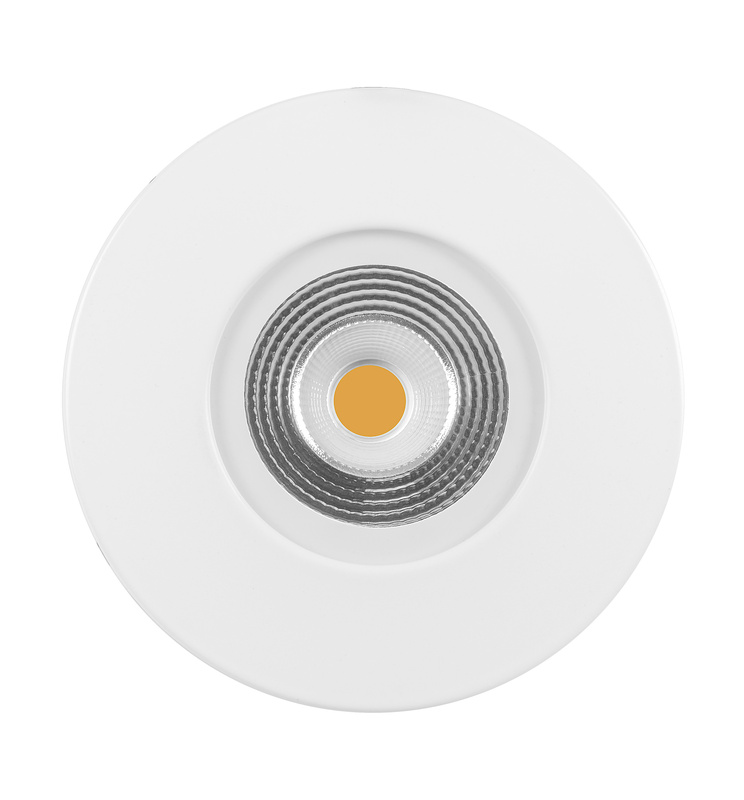 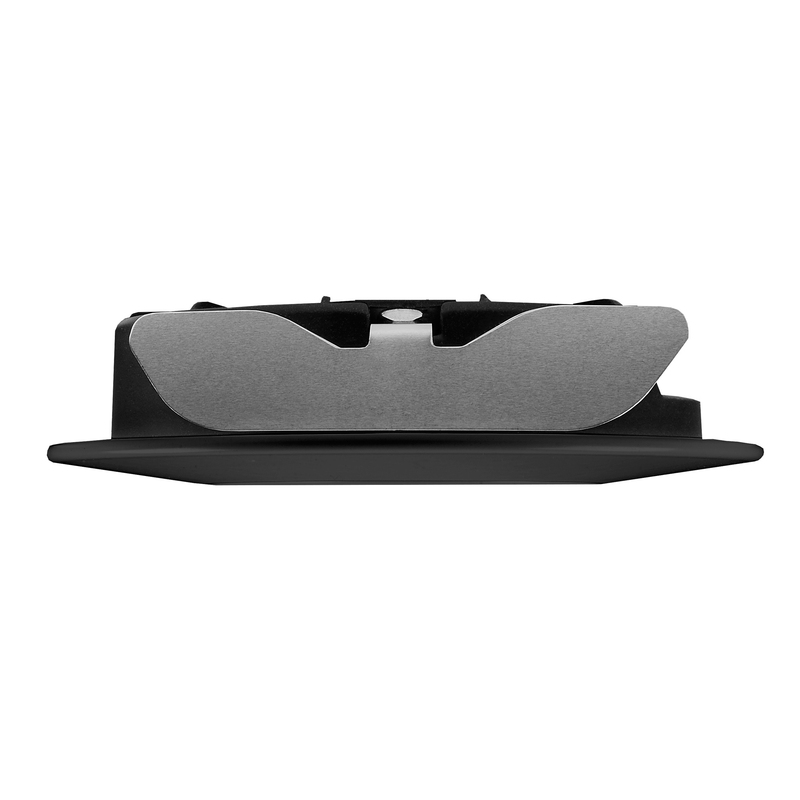 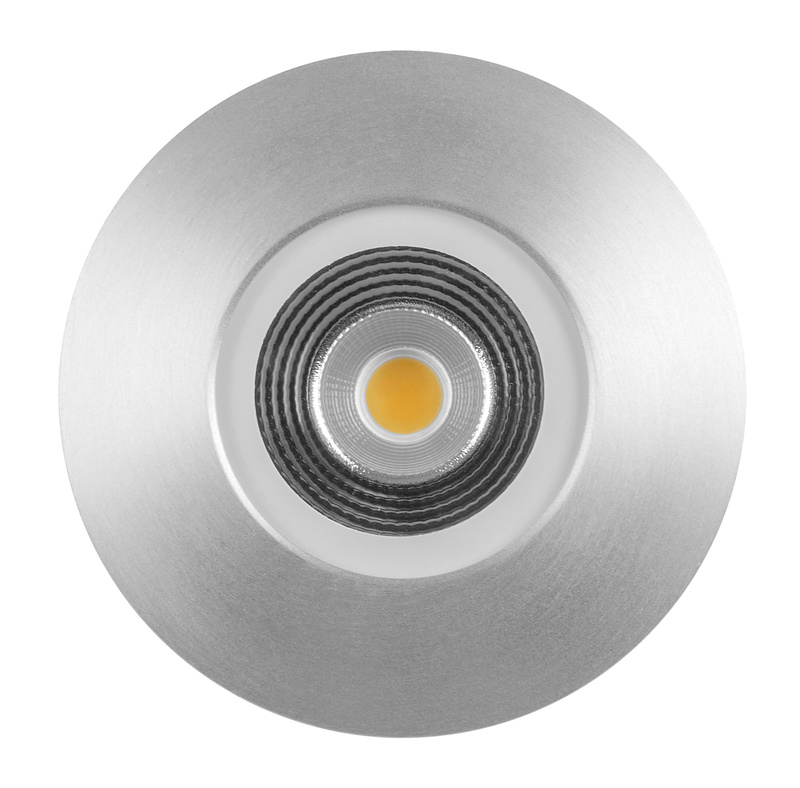 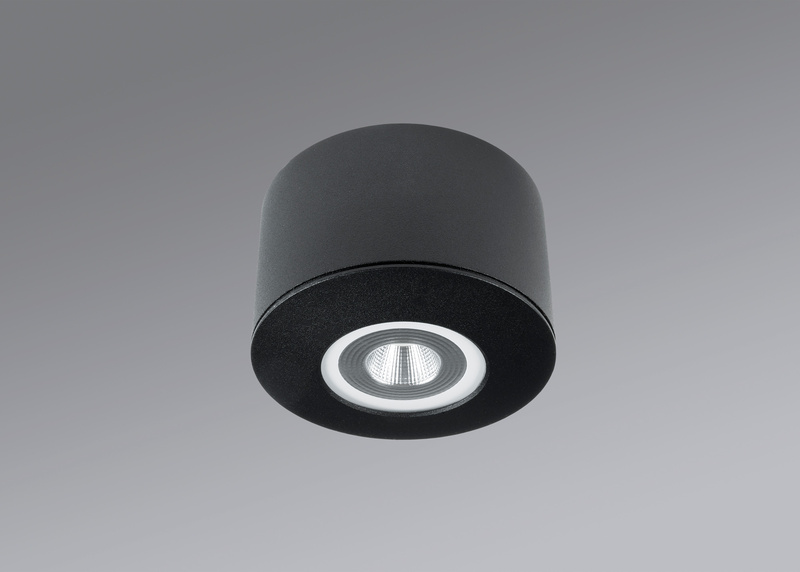 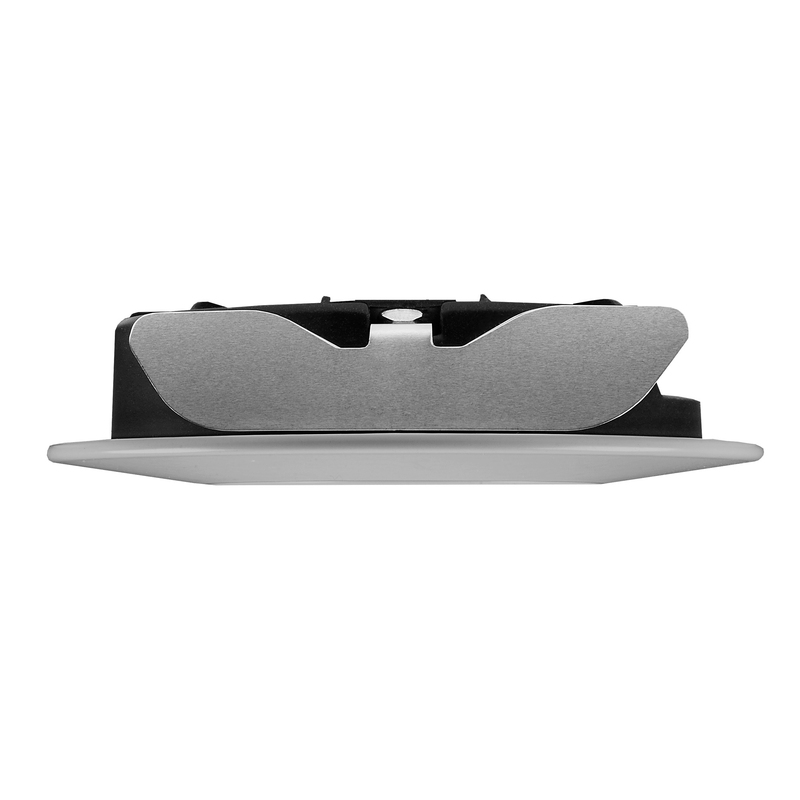 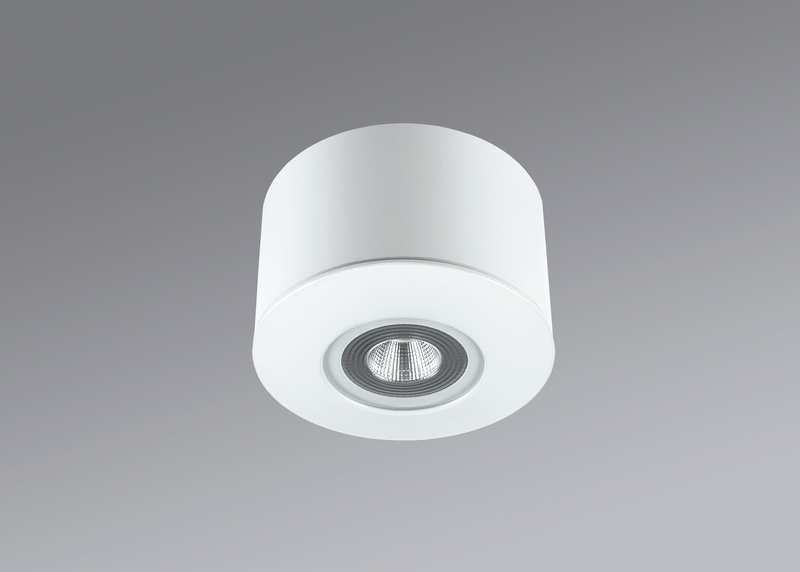 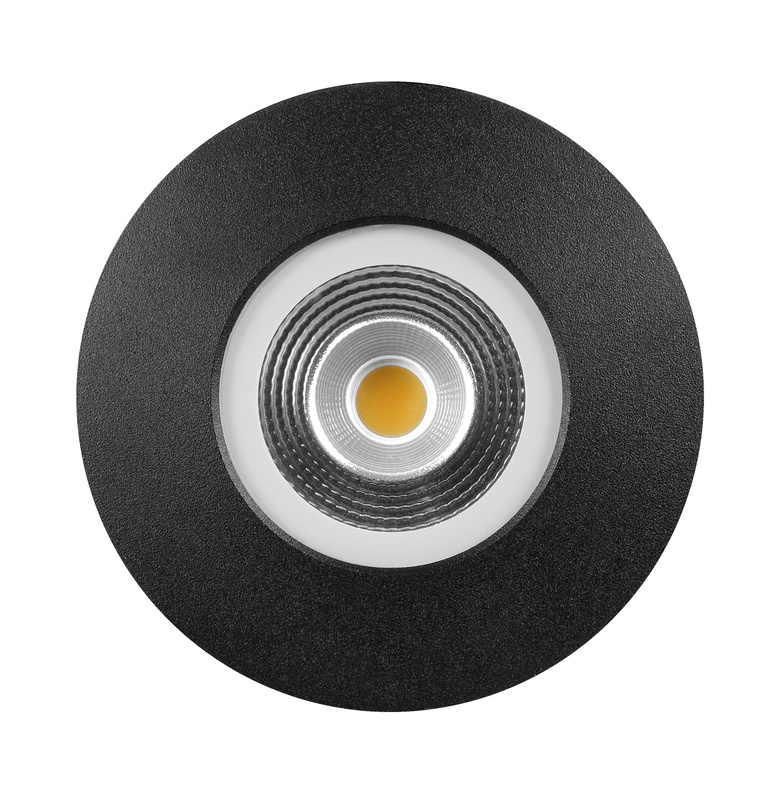 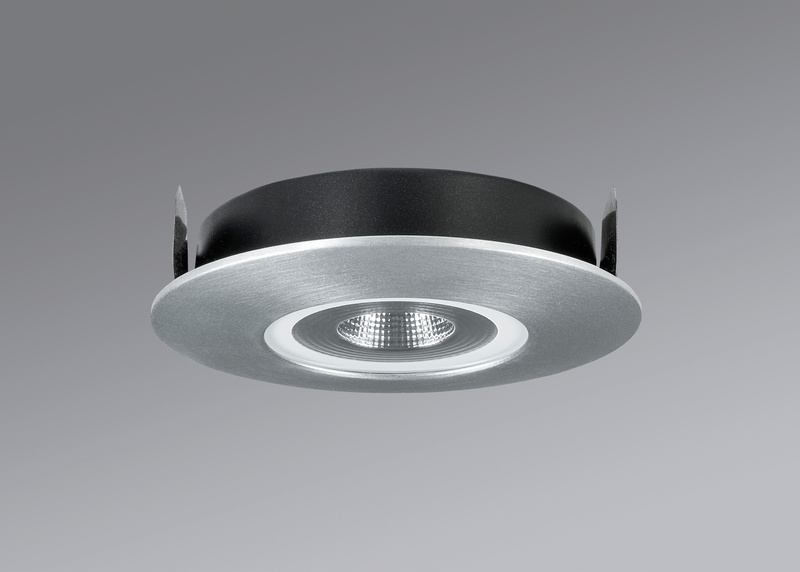 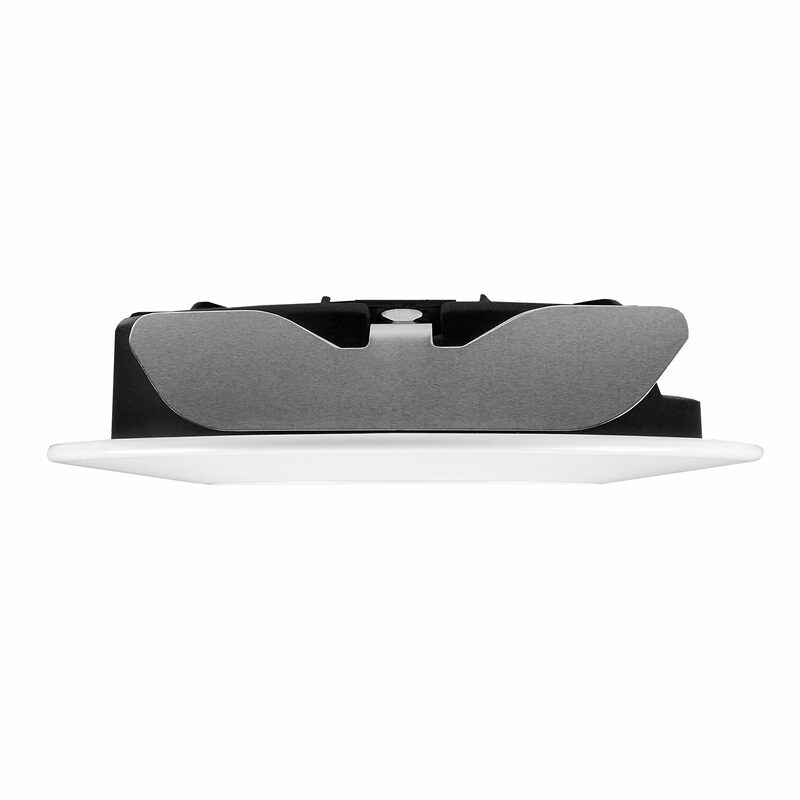 This downlight can even be installed in the same surface at outlets on concrete ceilings thanks to the surface-mounted housing, which is available as an accessory.